An ultra-dense and spacious performance yoga mat that has unmatched comfort and cushioning. The PRO® will never wear out, guaranteed. You will wind the quarantee terms below. 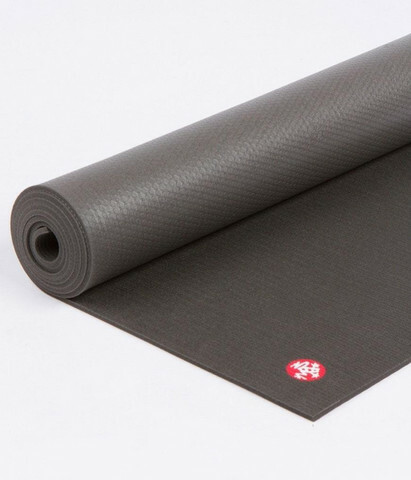 To Store: Roll Manduka PRO® mats with top side (fabric-finish) facing outwards. This keeps the corners of the mat flat when practicing. To Break In: The surface texture of Manduka PRO mats improves with use. The best way to break in your mat is practice, practice, practice! But if you want to speed things up a little, try the salt method. To Clean: Keep your mat in the best condition by wiping it down after every practice with Manduka All-Purpose Wash. It's specially formulated to clean your mat without damaging the surface or causing slippage. DO NOT soak, shower or submerge your mat in water. Designed to last a lifetime (or two), Manduka PRO series yoga mats curb the amount of PVC mats that enter landfills every year and reduces overall mat consumption (check out our Lifetime Guarantee). During the manufacturing of most PFC products, toxic emissions may be released into the air. However, PRO series mats are manufactured through a process that ensures no toxic emissions are released into the atmosphere. The Manduka PRO is certified safe for human contact by OEKO-TEX®*, a material certification agency in Europe for the textile industry. Manduka guarantees the Black Mat PRO®, Manduka PRO® and PROlite® yoga mats to be free of manufacturer defects and to last a lifetime, if used and cared for properly. Since the The PRO Squared is a multi-purpose mat, it is not included under the Lifetime Guarantee. 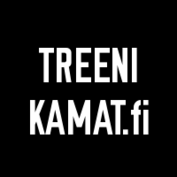 Should a PRO mat not meet Manduka's standard of quality at the time it is received, or if it wears out from regular use under normal conditions, we will replace the product. Damage resulting from improper handling or care, post-purchase modifications, alterations, negligence, and use for a purpose other than for which it was designed, are not covered by the Manduka Guarantee. Creases and folds from improper handling and/or storing. It is best to lay the mat flat or keep it rolled up. Improper cleaning i.e. harsh chemicals, damage from a washing machine, vacuum cleaner, etc.